Base stock technology has undergone significant changes as refining moves through the twenty-first century. Two major factors appear to be responsible—demands for higher performance from finished lubricants and process improvements with the implementation of modern and unique refining technology. Crude oil is still the major raw material used for manufacturing mineral oil base stocks and other associated petroleum products such as fuel, asphalt, bitumen and wax. However, new quantities of high-quality base stocks are catalytically synthesized from gaseous hydrocarbons. The gas-to-liquids (GTL) process is becoming a significant contributor to the base stock pool by converting natural gas into liquid petroleum hydrocarbons. 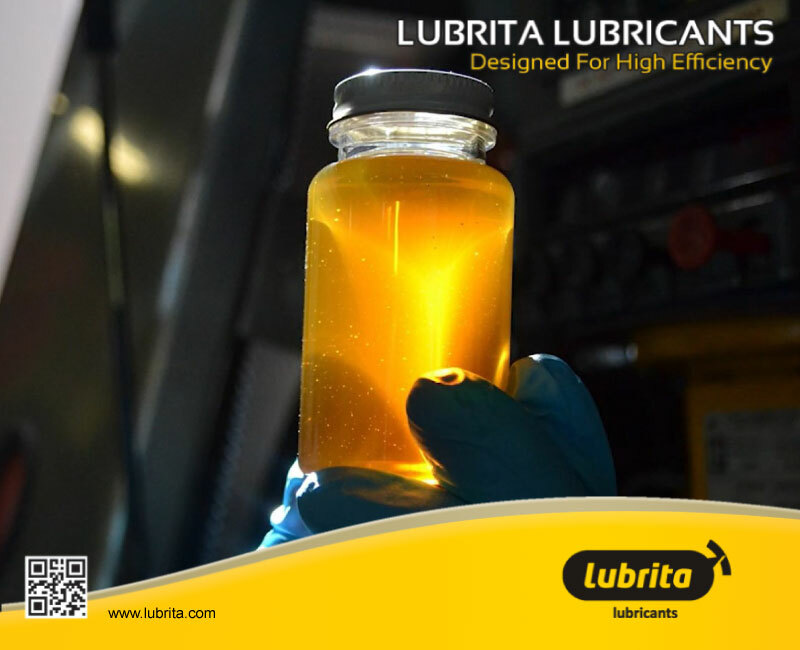 Moreover, to satisfy lubrication performance demands under very severe operating conditions, it is necessary to replace conventional mineral base stocks with synthetic fluids such as polyalphaolefins (PAOs), alkyl aromatics, esters, polyglycols, and other special materials. Conventional processing involving separation by distillation and solvent extraction is still widely used to produce base stocks formulated into a wide range of lubricants. As might be expected, different crude feeds and refining processes produce base oils that can vary significantly in composition and performance. It is therefore essential that crude selection and processing must be done carefully to control base stock quality. Additional processing steps, such as hydrotreating, are used to improve and maintain base stock quality. Unfortunately, even with the process step of hydrofinishing, conventional oils often fail to satisfy the performance needs when used in many modern lubricant applications. Compared to more modern conversion techniques, conventional processing yields lower quantities of comparatively low-quality base stocks. Production costs are generally higher for conventional processing, particularly for small operations without the advantage of economy of scale. To meet many current finished lubricant performance requirements, higher quality base stocks are needed. Therefore, more severe, multiple-step catalytic processes are used. Instead of extracting existing lube molecules already present in the crude, a catalyst is used to make significant changes to the molecular structure of the crude fractions being processed. Lower value molecules are converted into more desirable lube molecules under the influence of high pressure hydrogen and isomerization catalysts. The process is very efficient and produces high quality base stocks at high yield off-take. Wax and multiring aromatics removed by solvent processing. Some aromatics and/or sulfur remain. Natural antioxidants, good solvency, and compatible with seals. Unlike Groups II and III, available in very high viscosities to 2500 SUS (30 cSt at 100°C) and above. VI performance similar to Group I except wax, aromatics, and sulfur removed catalytically. Available in viscosities up to 600 SUS (12 cSt at 100°C). Similar to Group II but higher VI (lower viscosity change with temperature change). High severity hydroprocessing eliminates ring structures beyond Group II. Has poor solvency. Viscosities up to 300 SUS (8 cSt at 100°C). Polyalphaolefins (PAO) synthetic, man-made, uniform, and free from impurities. Excellent performance at high temperature with superior oxidation stability. Naphthenics Multiring aromatics removed by solvent processing from naphthenic crude feeds. Very good low temperature performance and high solubility. Available in a wide viscosity range. Group V Synthetics broad range of materials, each having relatively unique properties including alkylated aromatics, polybutenes, organic esters, polyglycols, phosphate esters, silicones.